How can You Start a Coupon Website to Make Money Online? Now a days online shopping is preferred by most of the peoples all around the world just because we get to see a wide range of products and with thousands of variation for our required categories no matter whichever it is. And all this coupon websites which provide a way to get discounts on online shopping are gaining more popularity since past few years. So this can be a good option for those who are willing to start a coupon website. To start a coupon website means to list or share different coupons, offers and deals on your website. When people redeem these coupons you can earn by the commission behind every redeemed coupon or deals. Therefore to start a coupon website can be a good option to earn extra money especially if you are fond of shopping online. You won’t need to invest a big figure for startup and you can promote it very easily through social networking and online marketing. As we all know that websites like Fatwallet and Groupon are quite famous in the market of coupon websites but they provide coupons for all categories. So if you start a website just for a particular niche then that would definitely work better. So a little research on what do people search for more will give a good niche for your coupon website. 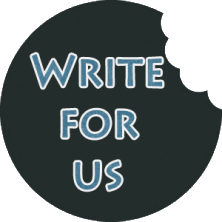 The blog that you start is required to be friendly with your users to find the deals and coupons easily. It should be eye catchy. Social networking features like chat, blogs and forums must be provided for interaction between users. You can also go for WordPress or you can always hire a website developer for this. Generally webhosting firm does this for you. Renew the domain name on the day it expires. Once you come to know your site is doing well then registering the domains for long period can let you save money. You can reach to famous national as well as local businesses for coupons. Or you can allow some space on your website on rent for coupons to the retailors. You can get commission when coupons are redeemed through your website. Or you can also search online for getting coupons to share on your site. 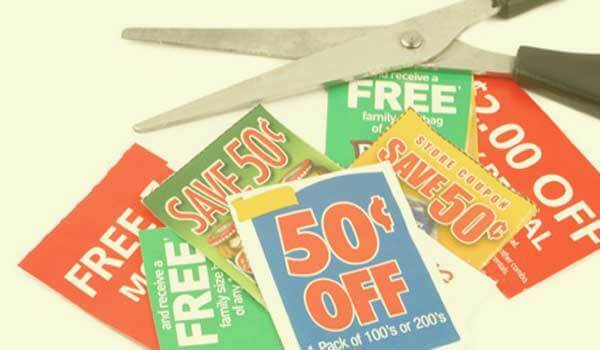 Make it easy for your visitors to redeem deals and coupons online. Here you can get thousands of coupons on affiliate networks like Vcommission, Payoom, Omg etc. You don’t need to work a lot for this. All active deals will fall in to your registered affiliate accounts. Sharing the active coupons and deals by creating account on Twitter and Facebook will add morebenefit to your coupon website. You can link those coupons that redirect the users of your social account to your coupon website. Make use of keywords when you write post for your site so that people will get your site while searching for your kind of niche. Have a talk with accountant, business related advisor on how can you start the coupon site that includes liability issues and tax. Get your business registered and get permission granted or licenses for operating it online. According to your schedule make sure that you reserve time for keeping your site up to date by sharing new offers. Delete all the expired offers and coupons from your coupon site or you can highlight the expired coupons by using colored fonts.